We are running a LADIES DAY at Brands Hatch this year on the 16th September! The day will follow the normal format of our tried and tested Ride Skills days which we have been running for 8 years but this is the first time we have targeted female Bikers specifically. The Kent Fire Bike team (despite being all male) has close ties with female motorcyclists having assisted at the National IAM Ladies day at Thruxton in the past, conducted our bespoke Ladies day at our base in Rochester last year and over the last 10 years has also taken every opportunity to support female motorcyclists individually and in groups. Observed Road Ride (1 to 1) this is a friendly assessment with a few pointers, not a critique on your riding! Slow Speed and Emergency stop tuition in a safe off road area. 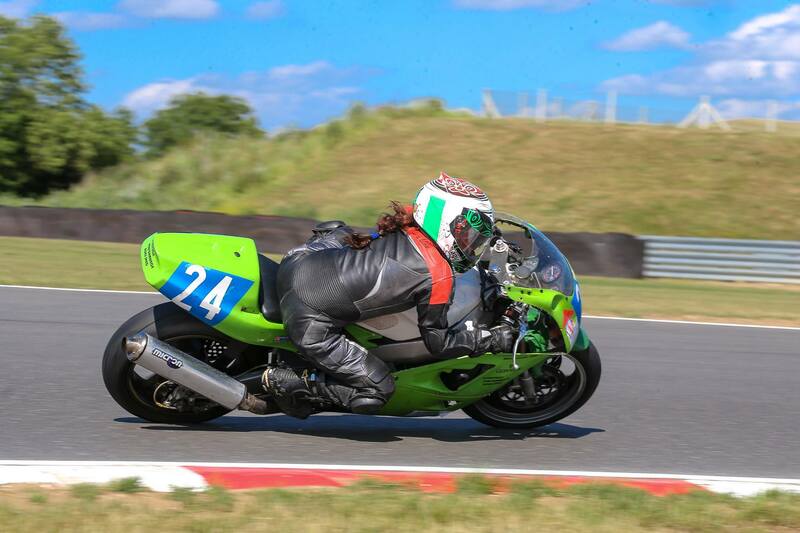 Track riding – Not about racing but about practicing what you have learnt in the safe environment of the track at speeds you are comfortable with. We do not share the track with anyone else during this session! Insurance is not a legal requirement for track riding and generally your normal insurance is invalid whilst on the track but check with your own insurer if you are concerned or unsure. None of the modules are compulsory so you are not required to participate in any particular activity. It’s all at your pace and in your comfort zone.